Home › TrustLogo › Fake trust seal on sites with SSL: how to avoid danger? Fake trust seal on sites with SSL: how to avoid danger? Official trust seal attests that the website is authentic, and shall be issued by a third party – usually a company dedicated to safety. Clicking on the trust seal will display the box by a third party containing the details of the name of the site and the encrypted data is used for site security. Phishers have used fake trust seal from two large companies, when you click on that, a window appears, which refers to the fake site. As address of fake website in order to achieve the desired effect used randomization of subdomain. A cursory glance at the URL was visible connection of trust seal and appropriate third party, but if you look at the whole URL, you can see that it is a fake website. “The best way to determine the truth of trust seal – is to click on the image and read the full address of the pop-up window. This window should have a padlock icon, HTTPS, or a green address bar. 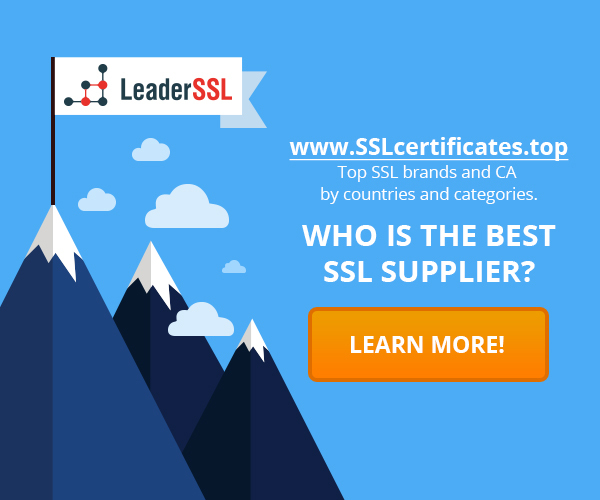 Trust seal – this icon with the logo of the brand issued the SSL certificate that you can put on your site, and that is proof that you have passed the test of a certifying organization and use SSL-certificate to protect your site. Trust seals of various CAs differ from each other, and some of them seem to be more recognizable and have more confidence, so for a number of sites should be taken into account, how to corresponds icon and brand rankings, in order to maximize your credibility your clients.